Triskaidekaphobia – the fear of the number 13. Many people would have woken up this morning feeling a little uneasy with it being Friday the 13th. I think this is fair; there are many superstitions that people practice throughout the world, most of them having an origin somewhere in history and a meaning for the person practicing it. The superstition of Friday the 13th is quite prominent in most western cultures. It is said to have developed from the last supper; where there were 13 people around the table on a Thursday night, and on the next day (Friday) Jesus was betrayed, arrested and crucified, creating the superstition that any time Friday and the number 13 are together it must be bad luck. It could possibly be one of the most well-known superstitions. The fear of the number 13 even goes as far as some buildings in the world not even having a named 13th floor, and most airlines don’t have row #13 on their aeroplanes. I always try and take lessons from nature, as I feel we have so much to learn from it. It is completely pure and hasn’t ever been influenced by religion or culture, therefore only doing what it needs to in order to secure the survival of its own species and develop further. There seems to be no space for superstitions in nature; we never see an elephant avoiding a crack on a dry surface, or a leopard doing three circles before it hunts impala. I just always find it interesting that there are so many parallels between us and nature, but at the same time, something like the belief of a superstition reminds me that there is such a contrast between us. You may be superstitious or you may not be, either way, today is Friday and that means another set of photos. If you are feeling a bit uneasy today, I hope this selection of images helps you through the day. A herd of wildebeest keeps a watchful eye on us as we make our way across the airstrip. 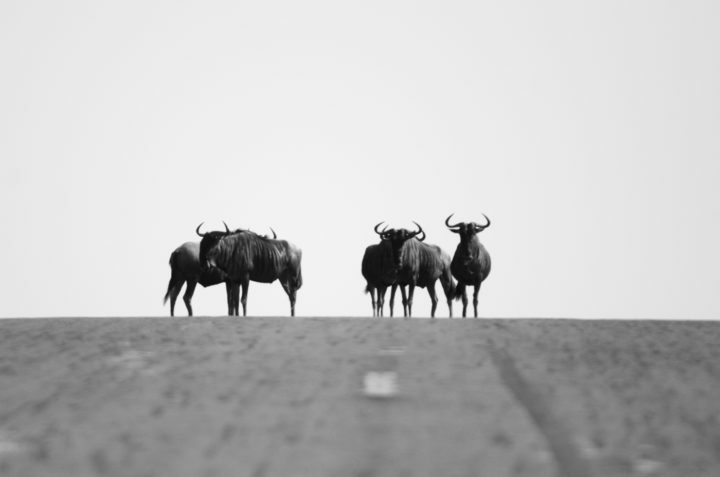 Social grazers, wildebeest spend the majority of their time in the open, where they can see potential predators coming and where the choicest grass is to be found, and the airstrip and the clear space around it makes for desirable territory. ISO 800 ; 1/1000 @ f8. 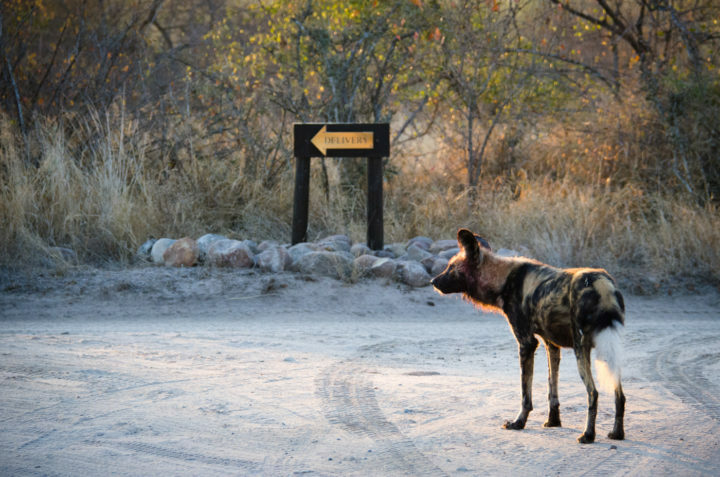 Whilst following a pack of wild dogs one morning, my guests and I were quite amused as one stopped as if he had read the sign and wasn’t sure where he should be going. The blood on his face and his full belly are indicative of a kill he and his pack had made that morning. ISO 1000 ; 1/500 @ f5.6. 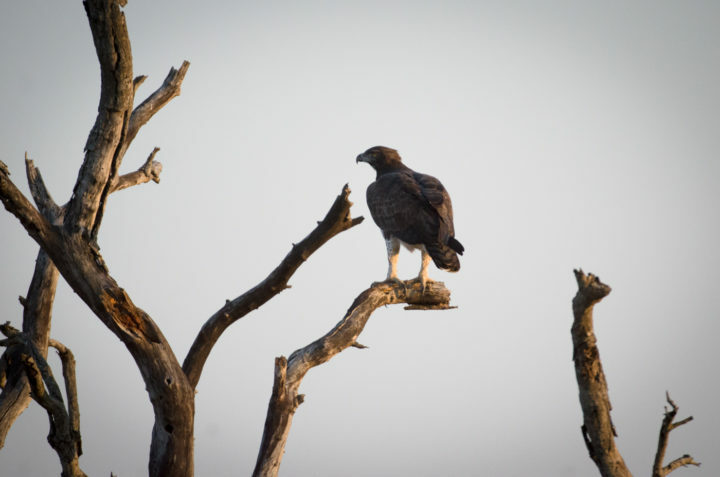 The largest eagle in the region and my personal favourite, the martial eagle. The favourite prey of these enormous birds is monitor lizards, and it is not uncommon to see the tail of one hanging half consumed from the branch on which a martial happens to be perched. ISO 640; 1/800 @ f5.6. 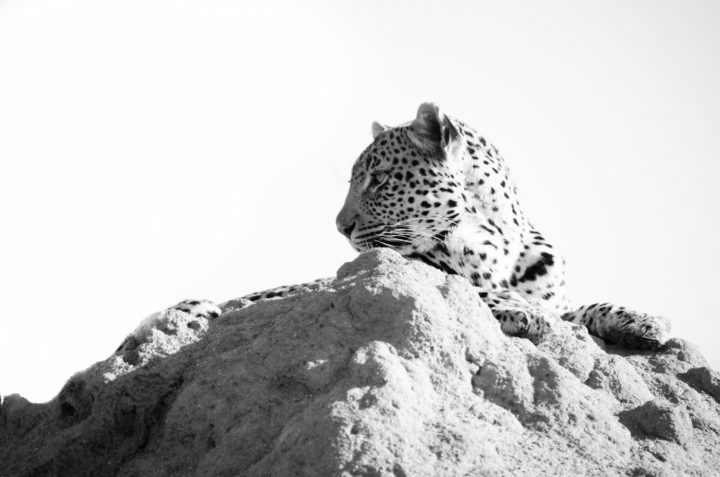 The Nhlanguleni female watches a herd of impala from the vantage point of a termite mound whilst being beautifully lit by the morning sun. 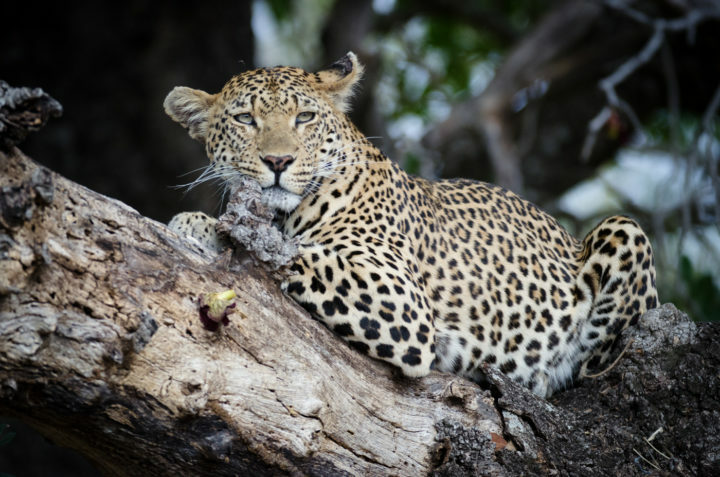 Recent sightings indicate that this leopard is heavily pregnant, and she is expected to birth a litter any day now. ISO 640; 1/1000 @ f5.6. 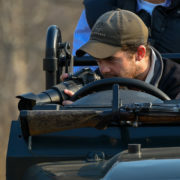 Knowing animal behaviour and using the vehicle to your advantage is a crucial part of wildlife photography. Here we anticipated this male white rhino would walk to his next midden to mark his territory, so we drove up ahead and parked in a mitre drain to get this low angle shot. ISO 500; 1/800 @ f8. 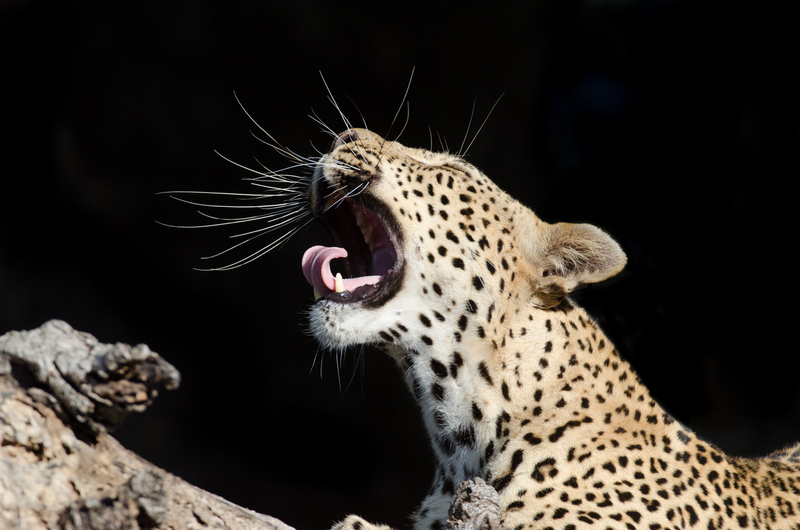 The Mashaba female yawns, showing off her impressive teeth and beautiful whiskers. Her three cubs are still alive and well. ISO 800; 1/1000 @ f4. 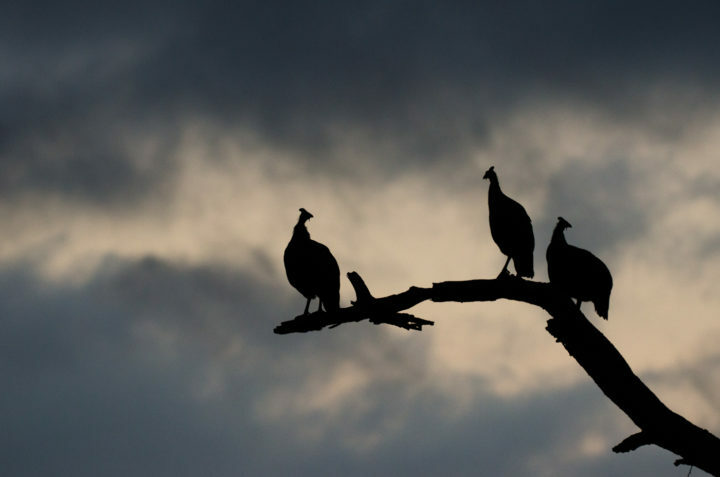 A group of guineafowl wait for the sun to rise early one morning before they get their day going. These birds will roost in trees at night in order to avoid danger, flying down en masse as it starts to get light. ISO 400; 1/500 @ f4. The same sighting as the previous picture of the Mashaba female; here she watches as a herd of elephants moves past the tree she was resting in. ISO 640; 1/800 @ f4. A beautiful grey heron waits patiently for a meal. 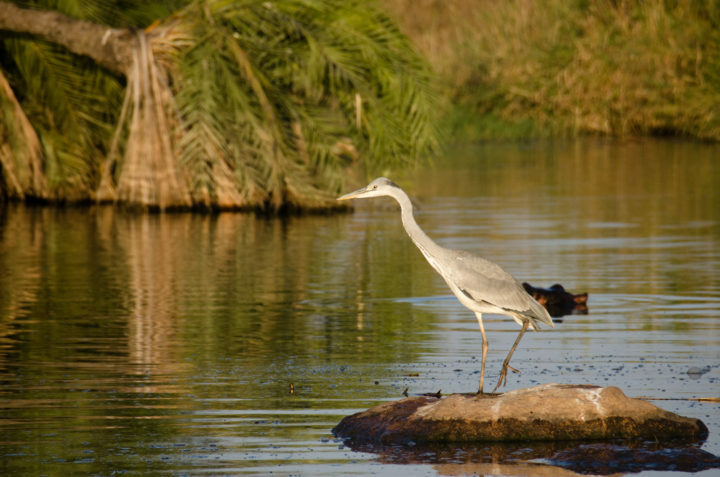 These birds have incredible patience and can wait for ages before catching a fish. Lower water levels at the end of winter make their task a little bit easier. ISO 500; 1/640 @ f4. 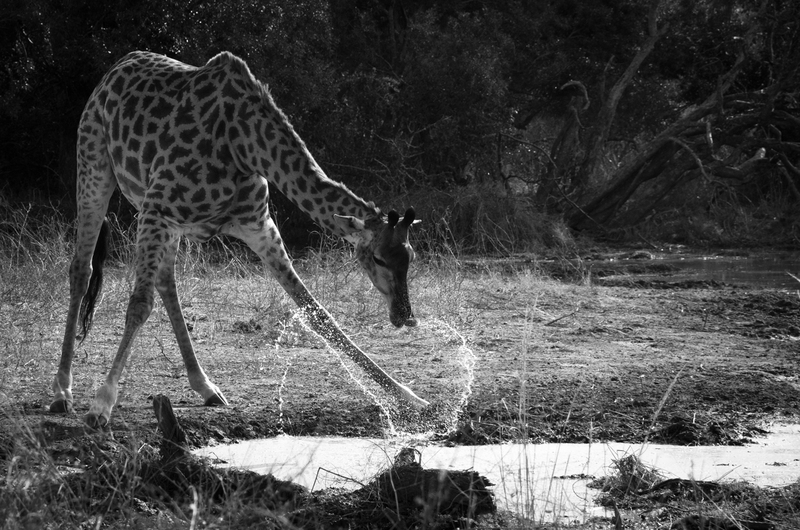 The classic spray from a giraffe when it is drinking. It always amazes me when I see these creatures drinking, defying gravity just to quench their thirst. ISO 800; 1/1000 @ f8. 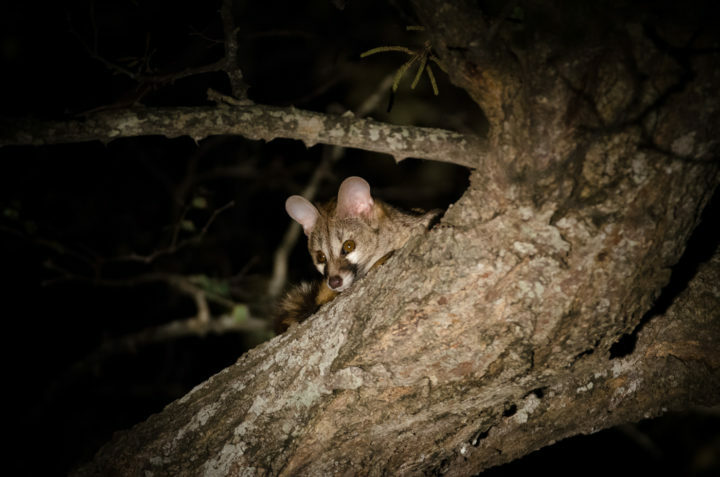 A small spotted genet peers over a branch at us. Usually very shy animals, this particular individual allowed us to photograph it before disappearing into the night. ISO1000; 1/400 @ f4. 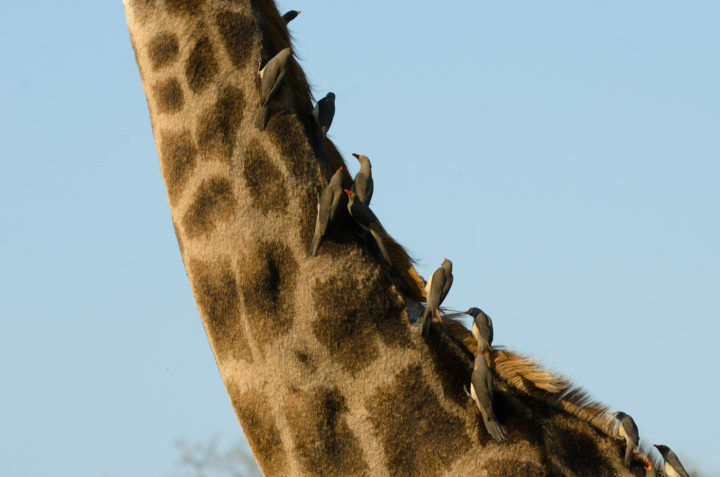 A giraffe’s neck acts as a restaurant for all these oxpeckers. 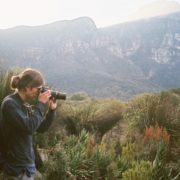 Mutualistic relationships like this between bird and mammal occur widely, but nowhere is it more evident than in the oxpecker species and Africa’s larger herbivores. ISO 640; 1/800 @ f5.6. 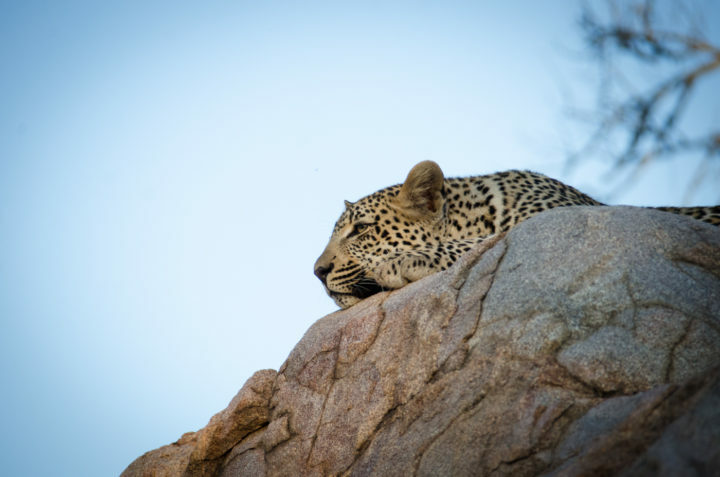 The Ndzanzeni young male waits patiently for his mother to return, hopefully with the promise of food. 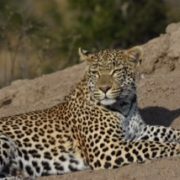 This young male is almost as large as the Ndzanzeni female now, putting more pressure on her to hunt regularly to provide food for both of them, despite her leg still being injured. ISO 800; 1/1000 @ f5.6. 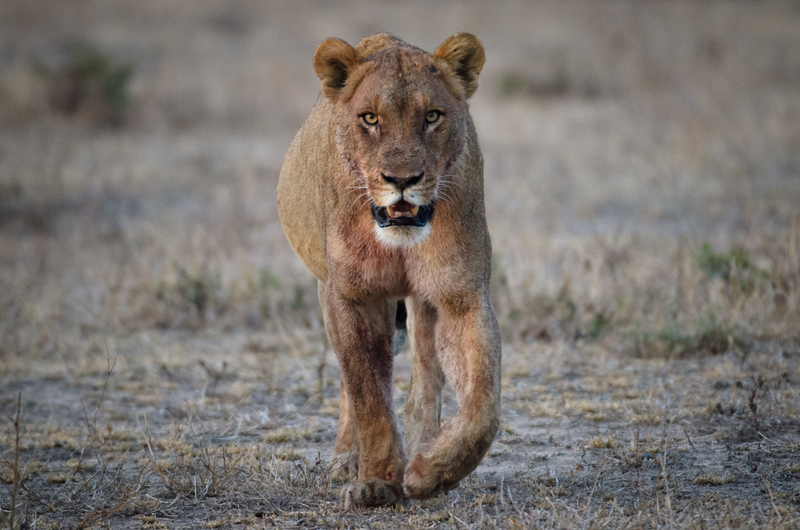 One of the Ntsevu lionesses walks towards us after the pride had just finished a wildebeest kill. The blood all over over her head and forequarters will soon be effectively cleaned by her coarse tongue. ISO 640; 1/800 @ f4. Lovely pics this week Kevin. A great shot of the rhino. The monochrome images are stunning. Love the low angle image of the Rhino. A perfect way to help me get through any Friday!! I look forward to these posts every day, and especially on Friday’s! Would love to have that wild dog in my drive way!! Hi Kevin Great set of pictures ! Awesome text Kevin.I always look forward to seeing your posts every time.Bravo good work keep it up. I was born on Friday the 13th, so it’s always been one of my favorite days!! 🙂 I find it so interesting that since I’ve always decided Friday the 13th is a GOOD day, it always has been (for me at least). The power of our thoughts & beliefs are truly amazing. 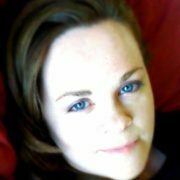 Thank you for a lovely post! 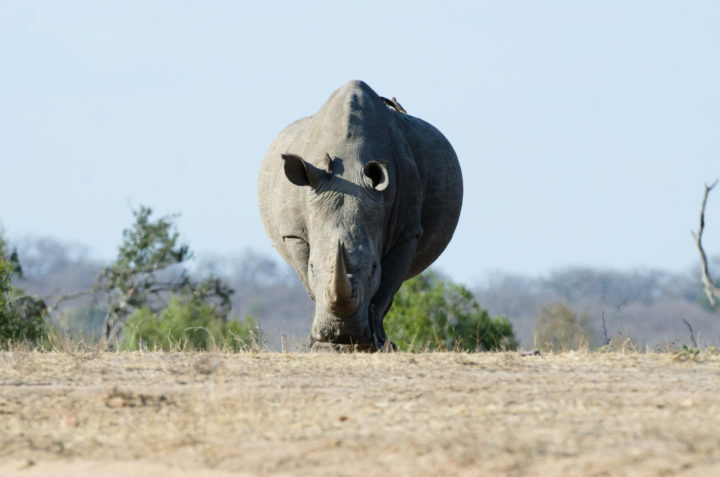 Thanks for the lovely pictures – love the low angle rhino shot!